Last year I received a copy of Tim Tebow's (then) new Bible study, Shaken, based on his book of the same name. 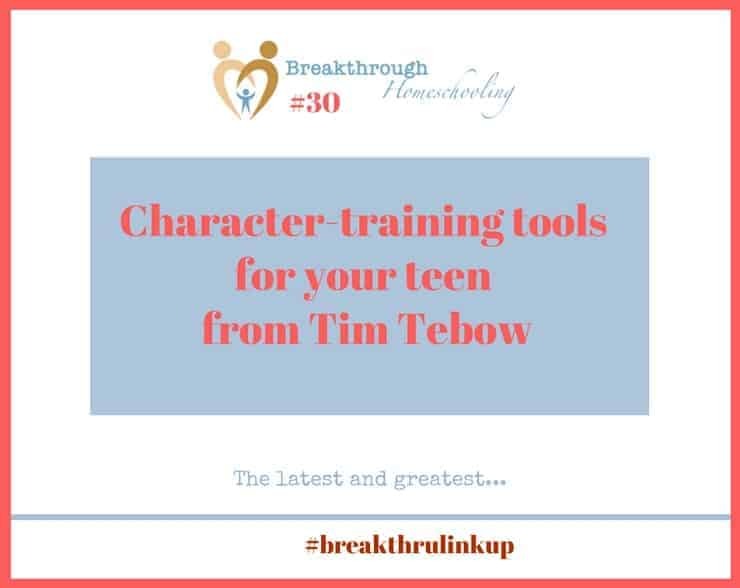 It came quickly on the heels of a video I had recorded on helping our teens deal with peer pressure. 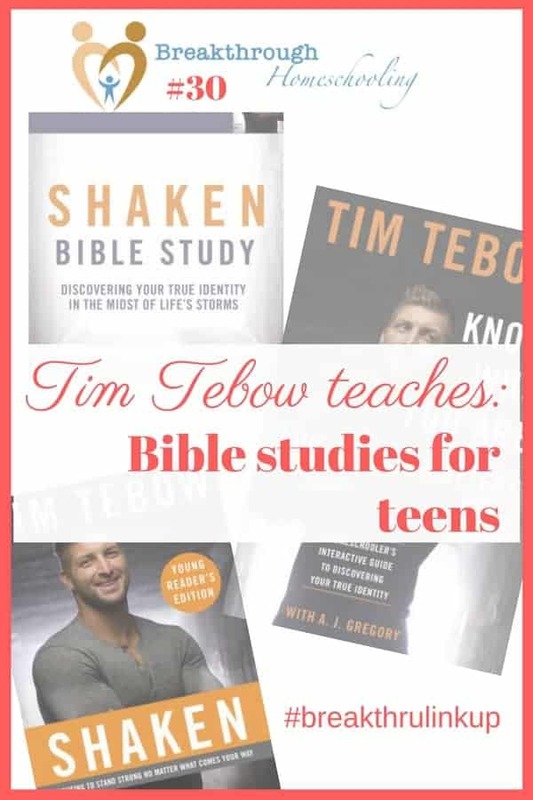 I'm reposting it here, based on the exciting news of yet another book by homeschool-hero Tim Tebow, due out this September! The Shaken Bible Study and DVD is available on Amazon. It's based on his book, Shaken, and there's even a "young reader's" version available - it's never too early to start teaching our kiddos to stand strong! Or order his book Know Who You Are. Live Like it Matters. A Homeschooler's Interactive Guide to Discovering Your True Identity, here. And if you haven't yet seen it, you may find the video on Dealing with Peer Pressure helpful! 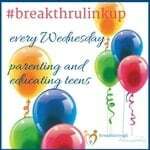 #breakthrulinkup 35 - Last call! Great book for a sports-minded teen! His integrity really impresses everyone! That sounds like a wonderful book! Thanks so much for hosting.